We know that leaving your comfort zone, moving away from home and learning about new cultures, lifestyles – and often a new language – can be scary. You are not alone, we’re here to help! Did you know that the USA has welcomed over one million international students? We talked to some of the students who are on their way to successfully earn a university degree in the US, and found out how they adjusted to living and studying in a foreign land (hint: don’t miss orientation…). We are passionate about ensuring all students are successful through tailed mentoring, support services and special programs. With INTO, you can fulfill your full potential. 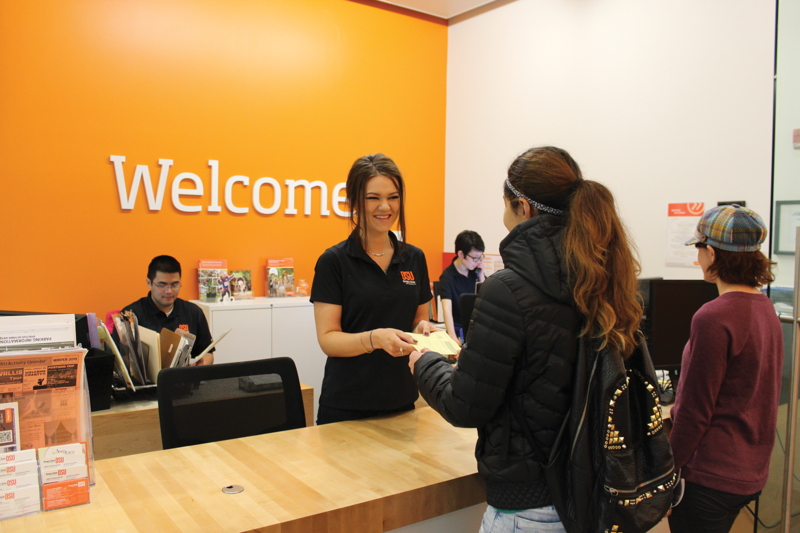 From the very first day arriving on campus, we make your transition both easy and exciting. 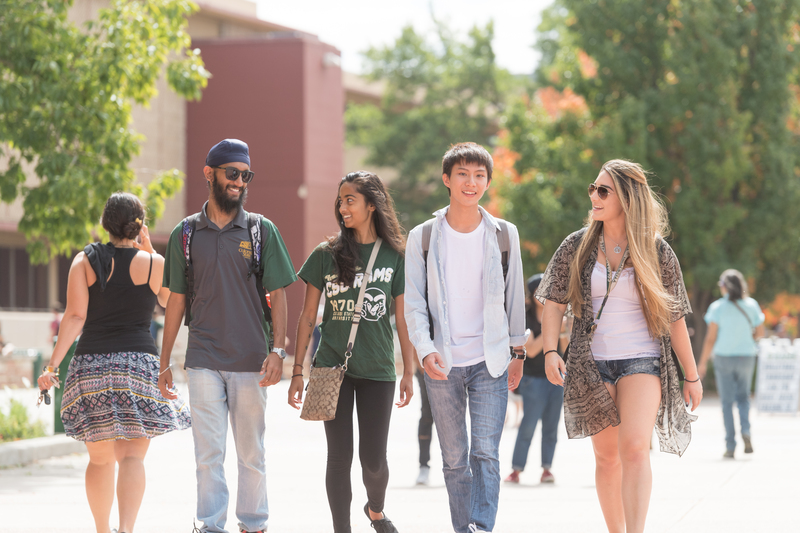 Orientation events focus on helping you find those important campus and community resources, like dining facilities, fitness centers, grocery stores, religious centers and more. said Rosie Essiem, resident director for the INTO George Mason University Global Center. Our students agree – more than 90% of those surveyed who are studying at US universities said they found their orientation a helpful way of getting settled into campus life. Beyond the first week on campus, you’ll be invited to join unique programs designed to help you feel at home. 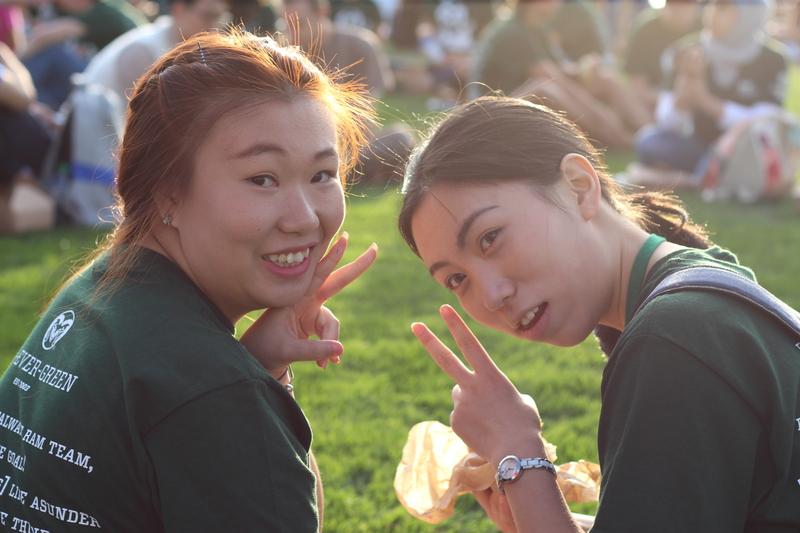 At INTO Drew University, returning students – especially those with study abroad experience – are encouraged to become International Ambassadors, and mentor incoming international students. said Abdelrhman Elhady, a Drew senior studying Economics and Global Communications. 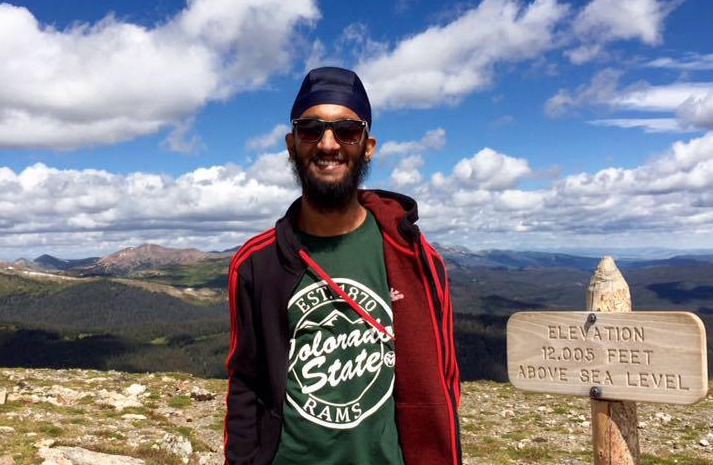 Haneet from India recently graduated after successfully completing his Graduate Engineering Pathway program at INTO Colorado State University. He echoes Abdelrhman’s sentiments. Jeong-Bin, a philosophy major from South Korea, gives similar advice. After attending INTO Oregon State University from 2010 through 2012 Jong-Bin returned home for three years to serve in his country’s military, before coming back to OSU last year. He believes it’s an amazing thing to be able to share experiences with people from all around the world. You too can study in the US with INTO, what are you waiting for? 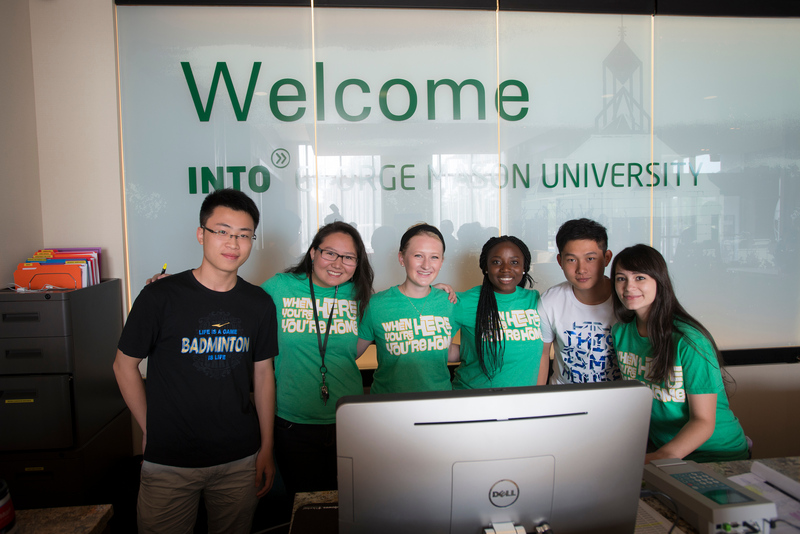 You may also like to read about how other students settled into their new homes in the US or check out what advice four international students have on the international study experience. Want to be friends? 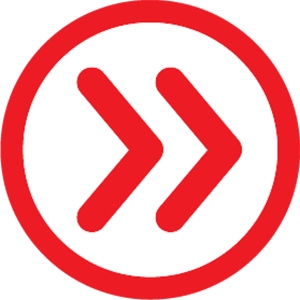 To stay up to date with student life in the UK, US and China make sure you give us a follow on Facebook, Twitter, Instagram and YouTube.